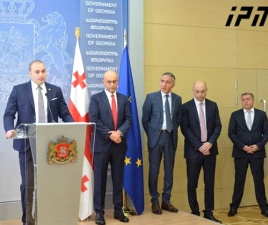 TBILISI, DFWatch–Georgian President Giorgi Margvelashvili on Friday vetoed a controversial National Bank bill which would mean that the government takes charge of the supervision of private banks. The president made his reasons for blocking the bill, which parliament has approved, yesterday, on what was the final day for him to veto the bill. 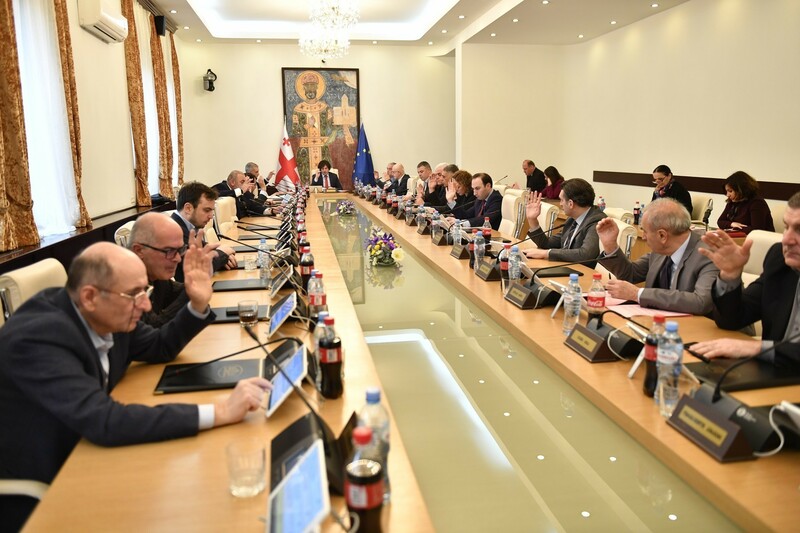 The decision was not unexpected, since it has been known for a long time that the president and his administration were against the initiative, but it adds one more chapter to the standoff between him and the government, who are all part of the same political coalition. 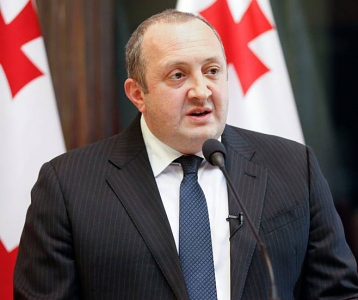 Margvelashvili said the proposal to take away responsibility for supervision of the banking system from the National Bank was a hasty decision, considering all the details and the content of the law. He said what he and his administration paid most attention to was that the bill is about transforming a constitutional body – the National Bank – at a moment when the Bank is receiving accolades from international experts and organizations. “We hear fewer arguments [about] why it needs to be transformed,” he added. 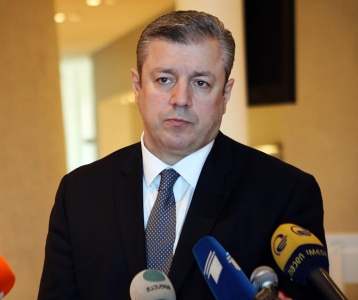 Margvelashvili continued saying that while revising the draft bill, his administration cooperated with the public in Georgia and with international organizations and everyone shares his position. He continued saying that the veto is not an institute for political confrontation, but it is a constitutional mechanism in cases when it is possible to get effective legislation, and support the strengthening and developing of the state, so that the president and the government may cooperate to make decisions that are better for the country. 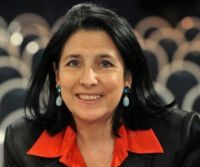 Financial analysts share the president’s view, but the ruling coalition declares it unacceptable. The rules now dictate that the president must forward his remarks about the draft to the parliament, which then has two options: either to accept the president’s changes, or to overturn the veto. But this will not happen until parliament reconvenes in fall. 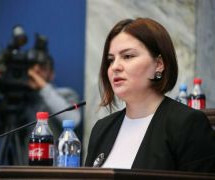 Vice Speaker of Parliament Manana Kobakhidze said she is confident that the ruling coalition will overturn the veto, but they do not plan to assemble a special session. This is the third time the president vetoes a bill approved by parliament. The legislative assembly previously overturned his vetoes against a bill restricting secret surveillance.